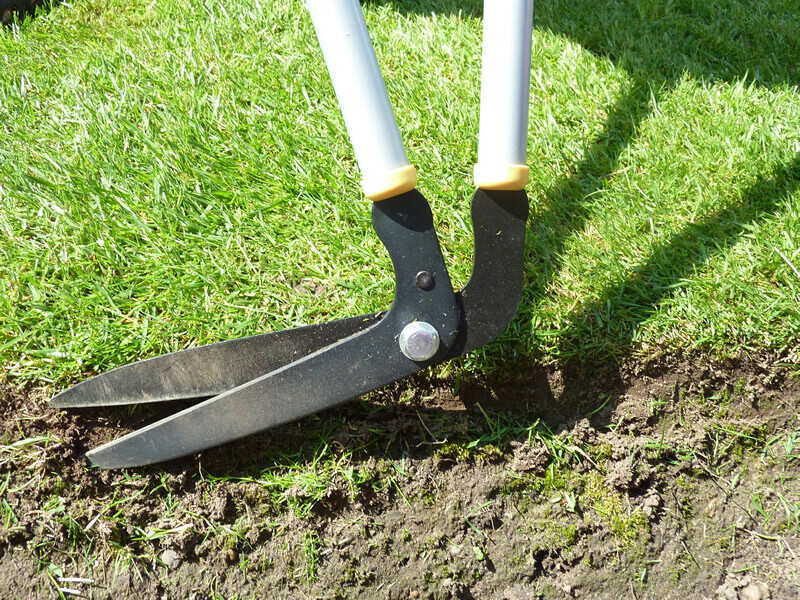 3 reasons why neat lawn edges are important? How do I edge my lawn or create lawn edges? 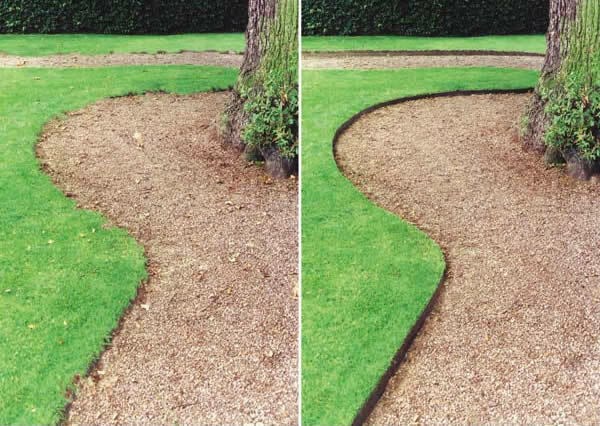 Why don’t people look after their lawn edges? What’s the trick to neat lawn edges? If it’s that easy why do my lawn edges look so bad?